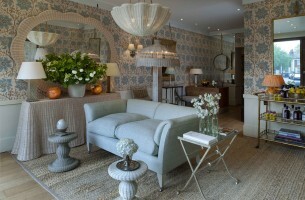 Soane Britain designs and makes outstanding furniture, lighting, upholstery and interior necessities. We bring together contemporary, antique and 20th Century design with the best of British craftsmanship. Every Soane piece is made to the client’s specification, using many metals, hand-dyed leathers, vellums, timbers, fossilized marbles and lacquers.